Every diamond is unique; each has its own precious gemmological characteristics. 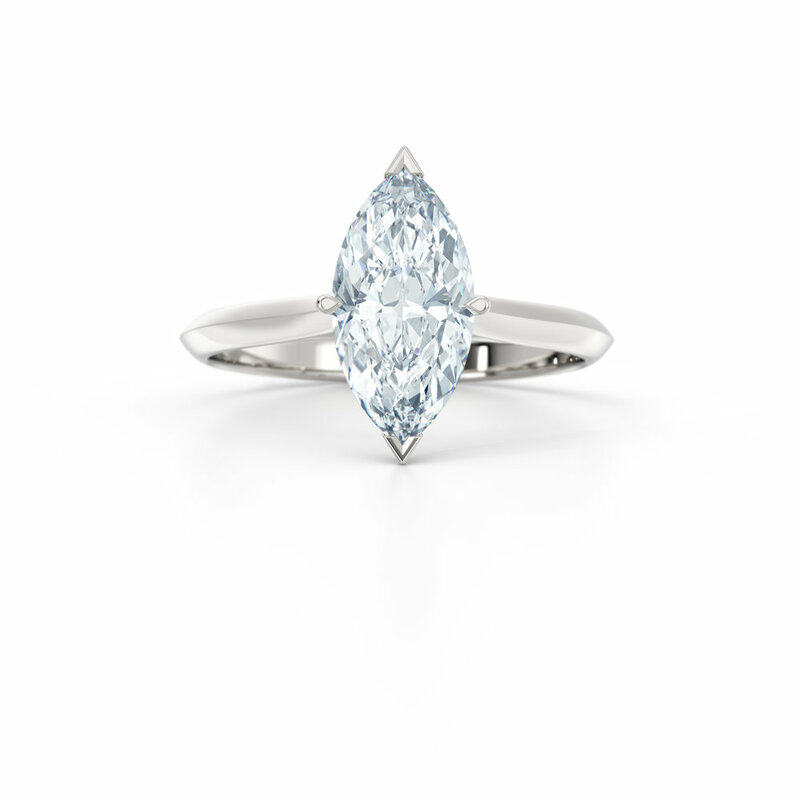 The price of your ring will vary on the shape, cut, colour and clarity. 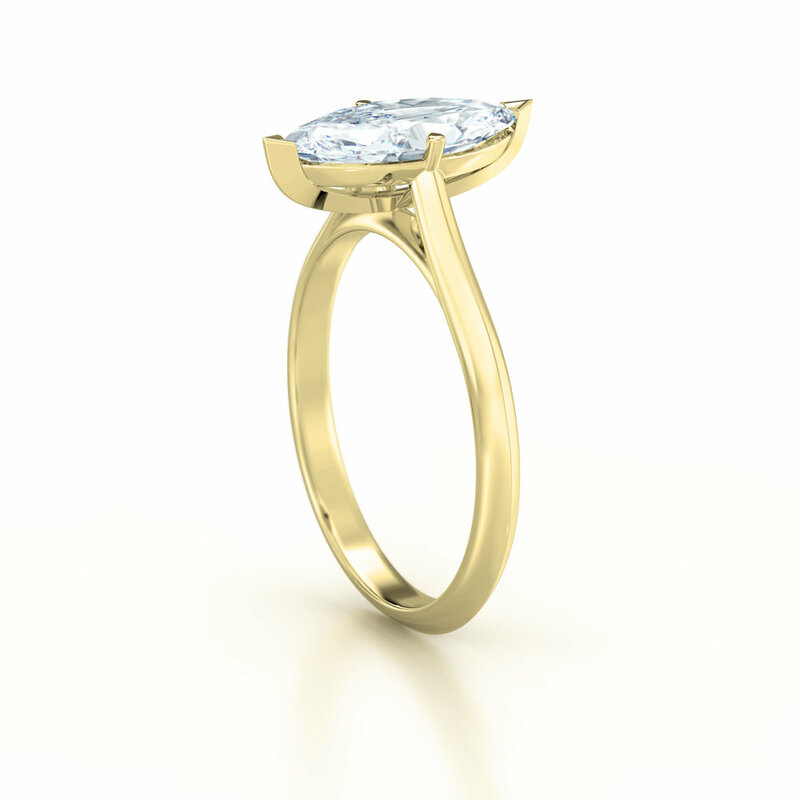 Here at Love Fine Diamonds we strive to bring you both quality and value no matter what your budget is.